These are the best and the most needed apps on your iPhone. If you want to increase the productivity of your iPhone, you should download these iOS apps. With these apps, make your iPhone more unique and simpler to use. 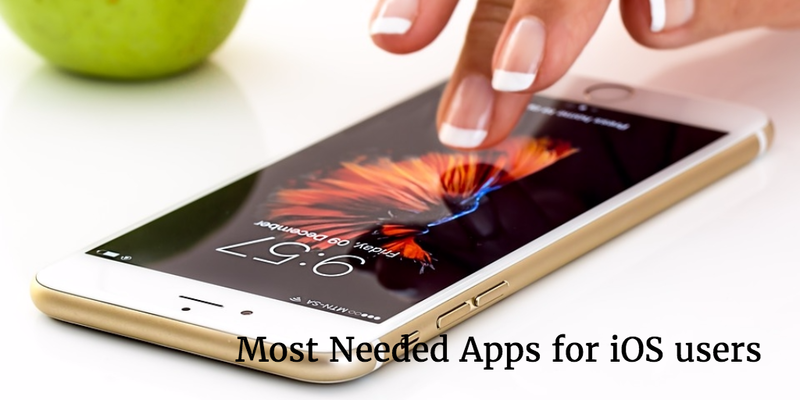 Now see the 8 best and the most needed apps for iPhone, iPad and iOS devices. 1. 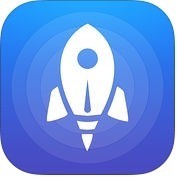 Launch Center Pro - Shortcut launcher & workflows ( iPhone ) :- If you want to speed up everyday tasks with simple shortcuts, and save your time by launching complex actions in one finger tap, you can use Lauch Center Pro app on your iPhone. With the help of Launch Center Pro app, you can create shortcuts for email, Facebook, Twitter, Safari, phone or Face Time calls, Google searches and more. Lauch Center app has lots of amazing and unique sample shortcut features such as call a loved one, message a GIF to a friend, quickly search Wikipedia, scan a barcode and search on Amazon, take a photo and message it to a group, email your workers and, you can also create a new item in OmniFocus. 2. 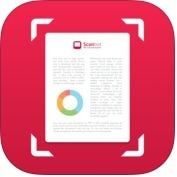 Scanbot Pro - Scanner App & Fax ( iPhone + iPad + iMessage ) :- With the help of Scanbot Pro app, you can create high-quality PDF or JPG scans in one finger tap, you can send files or documents through email and, you can also upload them to iCloud Drive, Box, Dropbox, Evernote and other cloud services. Scanbot Pro is one of the best and rich-featured iOS device's scanner apps for documents and QR codes. 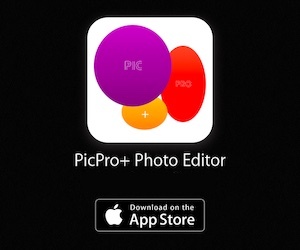 It is also one of the most needed app for iPhone, iPad and other iOS users. Scanbot Pro has lots of user-friendly features such as scan premium quality PDFs or JPGs with 200 dpi, fax, scan QR codes like URLs, contacts, phone numbers, locations, hotspots and more, multi page documents, color modes and automatic optimization, smart background upload, lightning fast, beautifully designed & themes, passcode protection with Touch ID support, PDF password protection and, more. 3. 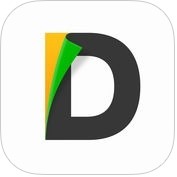 Documents 6 - File manager, PDF reader and browser ( iPhone + iPad ) :- If you want to keep your files organised in one place, like a central hub, you can use Documents 6 app on your iPhone and iPad. With the help of Documents 6 app, you can import files from your computer, cloud and other devices, you can download files from the web, you can save web pages to read them later, you can manage your files and create folders, you can protect everything with a password, connect all cloud services to documents and access your personal and business files anytime, you can listen to music online and offline, watch movies by importing them from your computer, you can view office files, you can read and annotate PDF files and, you can also create Text files. 4. 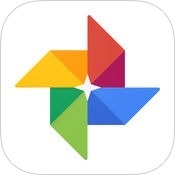 Google Photos - unlimited photo and video storage ( iPhone + iPad ) :- If you want to keep your unlimited photos and videos safe and secure in a proper way on your iPhone and iPad, you can use Google Photos app. With the help of Google Photos app, you can back up unlimited photos and videos up to 16 megapixels and 1080p HD, you can instantly share up to 1,500 photos with anyone, right from the app, you can easily create movies, collages, GIFs and more yourself and, you can also view your photos and videos on your TV with Chromecast and Airplay support. Google Photos has amazing and advanced features such as free up space, visual search, send photos in seconds, motion stills, advanced editing, smart automatic albums, rediscover and, much more. 5. MyScript Calculator - Handwriting calculator ( iPhone + iPad ) :- MyScript Calculator is one of the best, intuitive and user-friendly handwriting calculator apps for iPhone and iPad. With the help of MyScript calculator app, you can easily solve mathematical equations, you can write and calculate mathematical expressions in an intuitive and natural way and, you can also copy your results to the clipboard or export them to other apps. 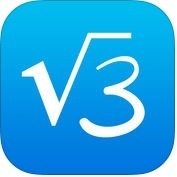 MyScript calculator app has several unique features such as scratch-out gestures to easily delete symbols & numbers, undo or redo features, powerpack, memory, retrieve all your past calculations, ready for reuse & export, basic operations, supported operators like-powers, roots, exponentials, misc. operation, trigonometry, inverse trigonometry, logarithms and more. 6. 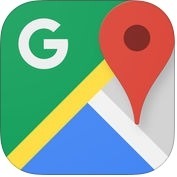 Google Maps - Navigation & Transit ( iPhone + iPad ) :- With the help of Google Maps app, you can beat traffic with real-time ETAs and traffic conditions, you can catch your bus, train or ride-share with real-time transit info, you can your save time with automatic re-routing based on live traffic, incidents, and road closures, you can find top and best rated restaurants & local business, wherever you are, you can search offline maps and navigate without internet connection and, you can also view street or indoor imagery for restaurants, shops, museums and more. 7. 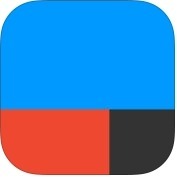 IFTTT ( iPhone + iPad + Apple Watch ) :- IFTTT is one of the best and the most needed apps for iOS users. With the help of IFTTT app, you can control everything around you with your voice and Amazon Alexa or Google Assistant, you can always stay prepared for the weather with custom daily forecast notifications, you can stay safe with automated and intelligent home security alerts, you can back up important files, photos, and contacts to cloud-storage solutions, such as Dropbox or Google Drive, you can post all your Instagram as Twitter photos or Pinterest pins and, you can also easily track and maintain your habits. 8. 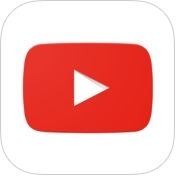 YouTube - Watch Videos, Music, and Live Streams ( iPhone + iPad ) :- YouTube is world famous and the most needed apps for iPhone, iPad and iOS users. With the help of YouTube, you can see what the world is watching in entertainment, news, music, gaming, sports and more, you can share with friends, edit and upload videos and, watch on any device, you can create playlists, express yourself with comments, you can cast a video to your TV, you can browse personal recommendations on the home tab, you can watch world's hottest videos on the trending tab and, you can also create, edit, add filters or music, and upload your own videos.